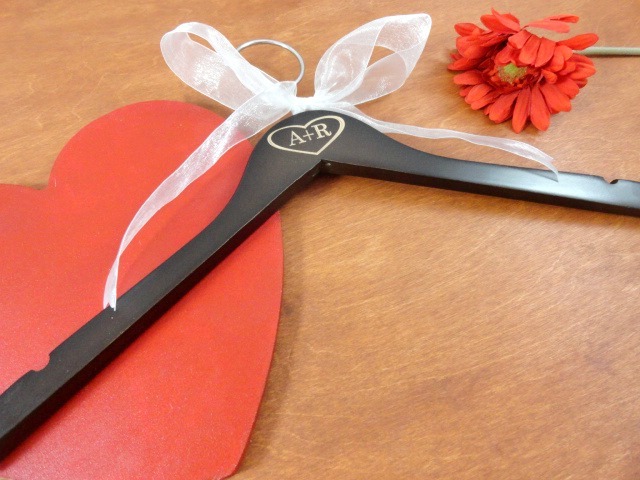 AMY'S ORIGINAL BRIDAL HANGERS: Bridal Hanger Sale!! 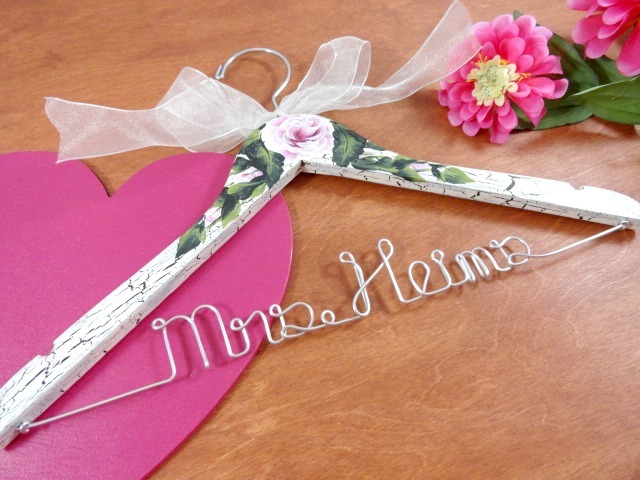 I have decided to run a Bridal Hanger Sale today! 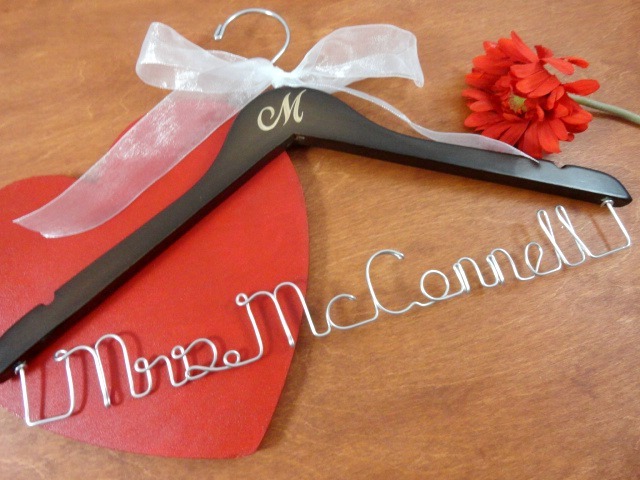 It is going to run today starting at 2:00 p.m. until 2/27/2011 at 12:00 a.m.
Don't miss out on your chance to have a 10% off discount on your very own personalized bridal hanger! This offer is not valid with any other sales!